GoPro is finding itself in a spot of bother: pretty much everyone who wants one of the company's action cameras already has one, and there's little incentive at the moment to upgrade to a new or higher end model. This problem has led to a pretty rough fourth quarter of 2015, with the company posting $436.6 million in revenue for a net loss of $34.5 million. Compared to the same quarter in 2014, GoPro's revenues are down 31 percent, and a sizable $122 million profit has turned into a loss. GoPro did manage to make more money in the entirety of 2015 compared to the year prior, taking in $1.62 billion versus $1.39 billion in 2014, however profits dipped by more than 70%. Things aren't going to get any better soon either, as the company has advised investors that they expect to make just $1.35 to $1.5 billion this year. 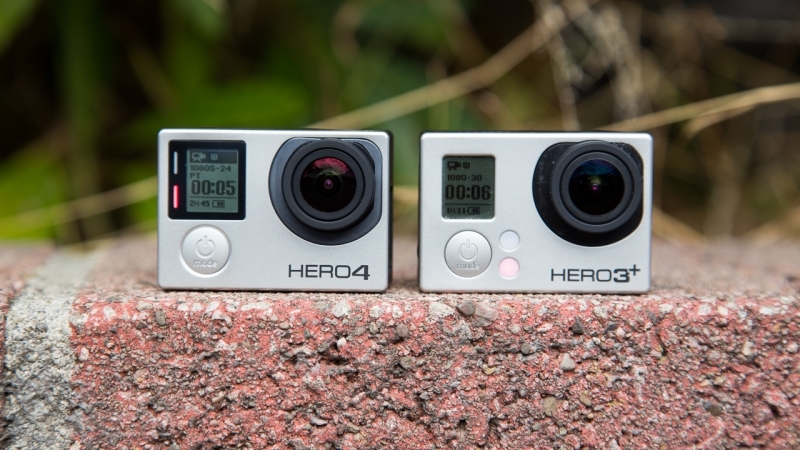 CEO Nick Woodman has announced that GoPro will be slashing its camera line-up to just three models in 2016: the Hero 4 Black, Hero 4 Silver, and Hero 4 Session, which occupy price points from $499.99 through to $199.99. Non-Hero 4 products, including the Hero+ LCD, Hero+ and entry-level Hero, will be discontinued entirely. The changes will come into effect in April, with the company confirmed to be launching a new Hero 5 flagship later this year, along with their 4K-recording Karma drone.